Got a fitness goal you'd like to achieve? A stroke you'd like to master? Youre braver than you believe, and stronger than you think. Our Swim Fitness collection is designed to help you own every stroke, no distractions. 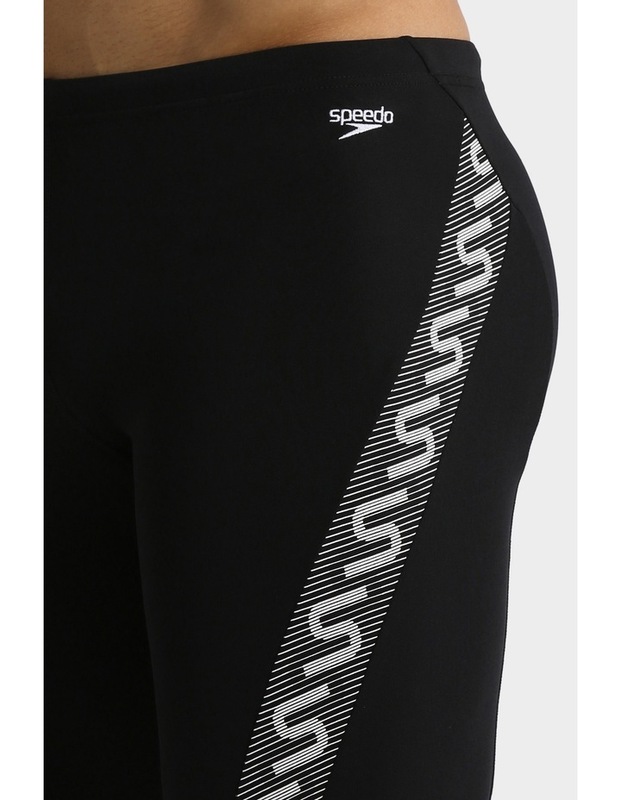 Speedo Endurance is 100% chlorine resistant fabric stands up to everything your energetic swim sessions throw at it.